A team of students, representing the University of Strathclyde, competed in the Student Yachting World Cup between the 13 and 20 October. The Student Yachting World Cup (SYWoC) celebrated its 35th year and took place in La Baule-Le Pouligan, France. This year 10 teams were competing and representing their respective country with Strathclyde representing Scotland. Before the team qualified for the event, Strathclyde competed in numerous events leading up to the SYWoC. 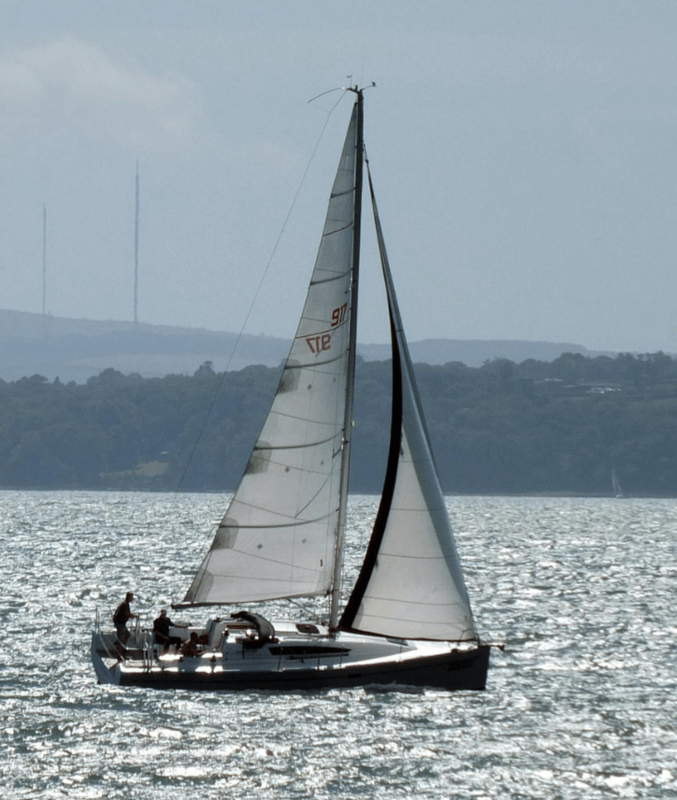 Strathclyde’s campaign began a year ago when they competed in the Scottish Student Sailing (SSS) competition. We entered two teams that placed 1st and 3rd which allowed Strathclyde to progress to the British championships that were help in Portsmouth last Easter.At the British Universities Sailing Association (BUSA) Yachting Championships, we entered two teams: the blue team that was helmed by Peter Cameron, and the white team which was helmed by Christopher Kilgour. The competition saw the two teams race in Beneteau First 40s (Forty foot yachts) with eight people in each team. The blue team went on to win 1st place while the white team placed 3rd. This meant the blue team could progress to the SYWoC with a team consisting of Ruaridh Wright, Eilidh Bruce, Clara Tomlinson, Angus Grey-Stephens and Peter Cameron at the helm. At the SYWoC, the team competed in the regatta over the week in the J80 class and in the J80 nationals – collecting good results in both. They eventually achieved 7th place with 91.0 points. Following their success in the competition, the Yachting club looks forward to doing even better next year.